There is a new hydrating, age-defying mask in Singapore for us to try! It’s my first time trying it and it feels really refreshing and smells like pine. Its main purpose is to help restore moisture, leaving the skin noticeably smoother and softer. 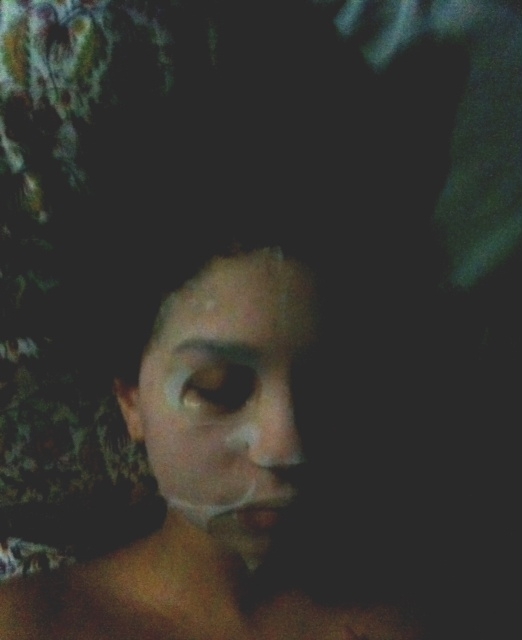 I picked up a tip recently..take a nap whilst using a mask – you’re relaxed so the nutrients get absorbed faster. 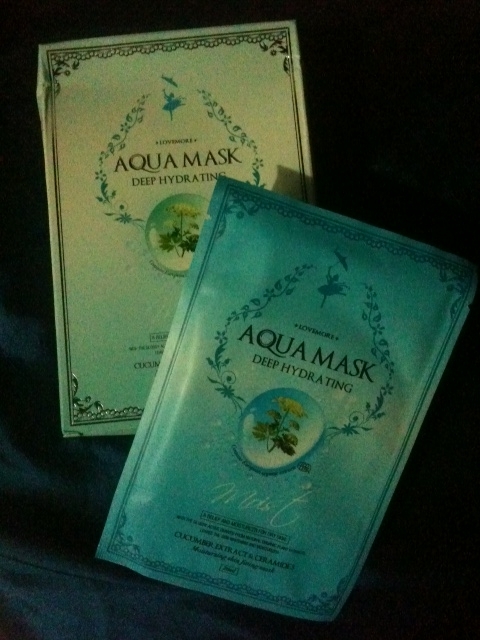 I was a tad worried about the hydration part of the mask due to my sensitive skin. 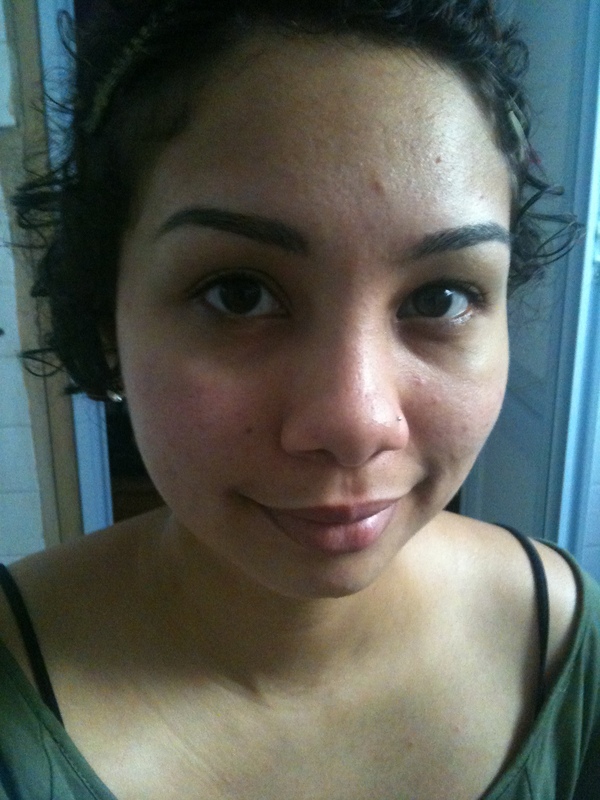 Noticed a bit of outbreak the following day on my cheeks but results may vary for normal skin peeps. Each box of Love More mask cost $11.90 and will be available for sale at all Watsons Outlet in Singapore from 01st October 2011 onwards. Want to know more about Love More? And Love More Singapore – http://www.facebook.com/pages/LoveMore-%E7%88%B1%E6%81%8B%E8%86%9C%E6%B3%95-Singapore/177357028969679 to stand a chance to win a free box of masks. ← Win Invites To The Prestigious Longines Singapore Gold Cup Event on 13 Nov!